FPMA cares about the success of our members and their families. For 38 years, we have granted academic scholarships exclusively to owners, employees and their children to attend college and become successors of the family business or entrepreneurs of their own. If you fall into this close-knit community and can show achievement in the classroom with a GPA of 3.5 or higher, you are at a great advantage. 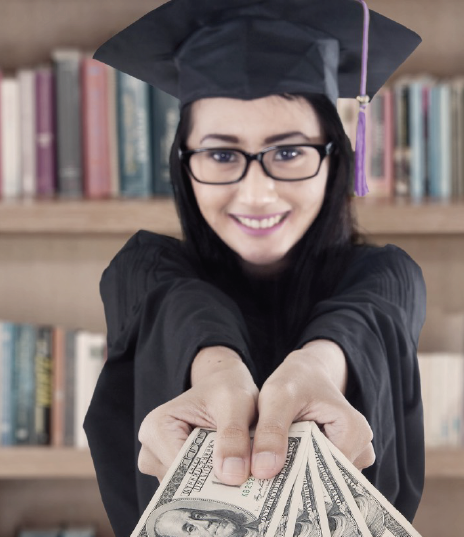 While most public and private scholarship dollars are open to thousands of eligible high school and college students, our support stays within the Florida Petroleum Marketers and Convenience Store family. Scholarship application Deadline is May 8, 2019 - CLICK HERE TO APPLY! The FPMA Scholarship will be awarded during the 2019 Sunshine EXPO® scheduled for July 22 - 25 at the Palm Beach County Convention Center, West Palm Beach. The Scholarship Award Recipients’ hotel accommodations are taken care of by FPMA for the night before the award presentation. Applicants receiving the FPMA Scholarship Award will be notified by phone no later than the COB on May 17th. The Scholarship ceremony will take place at the Sunshine EXPO in West Palm Beach (email joanna@fpma.org) for more details. If you have any questions regarding this application or the FPMA Scholarship Award, please contact the FPMA office at 850.877.5178, M – F, 8:30am – 5:00pm, excluding holidays or email Joanna Wolff, joanna@fpma.org.